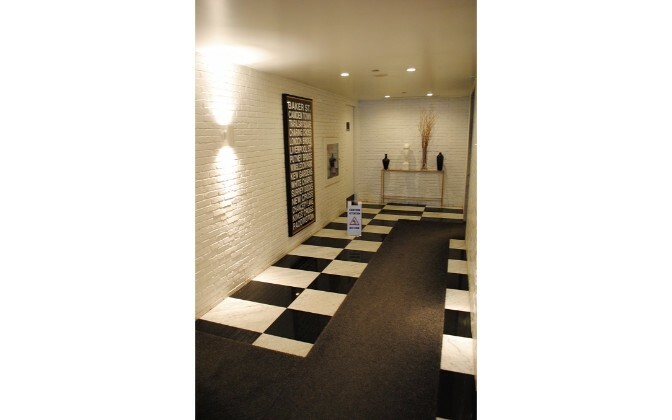 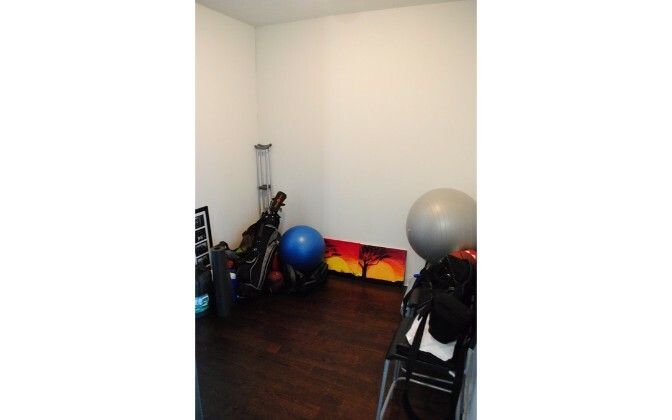 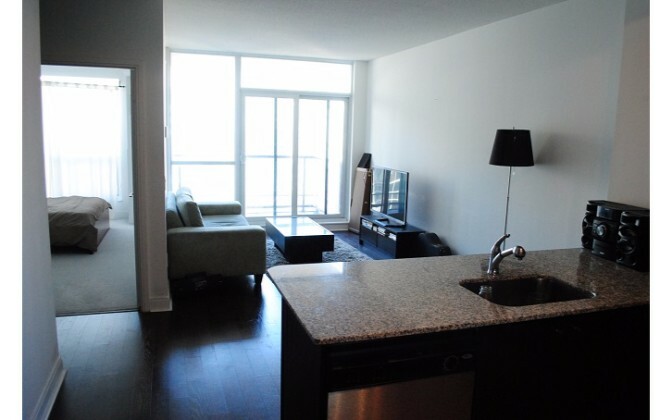 This 730 square foot property is a professionally managed 1 + den condo that is bright, spacious and clean. 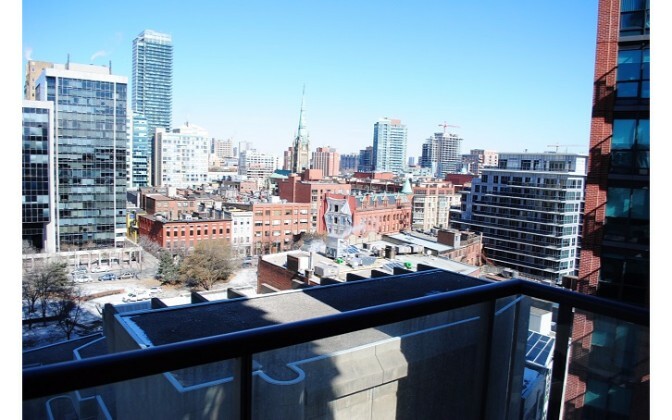 The condo has 1 bathroom and is conveniently located near Yonge Street and Front St. E.
– Bedroom space boasts large floor-to-ceiling windows that allow natural light to illuminate the room. 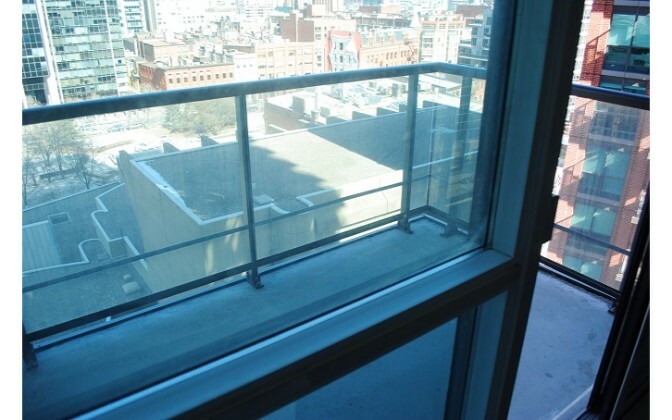 – French balcony that gives you a breathtaking view. 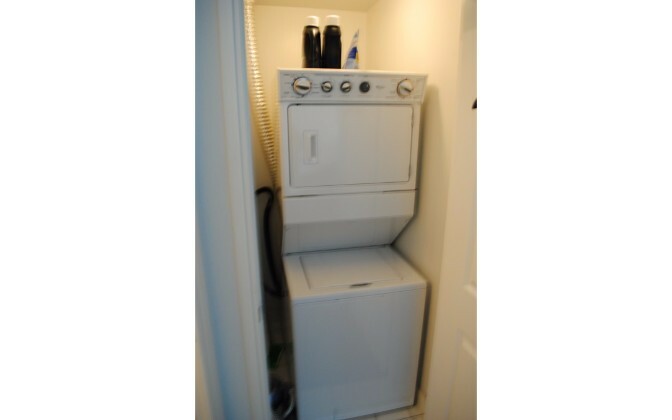 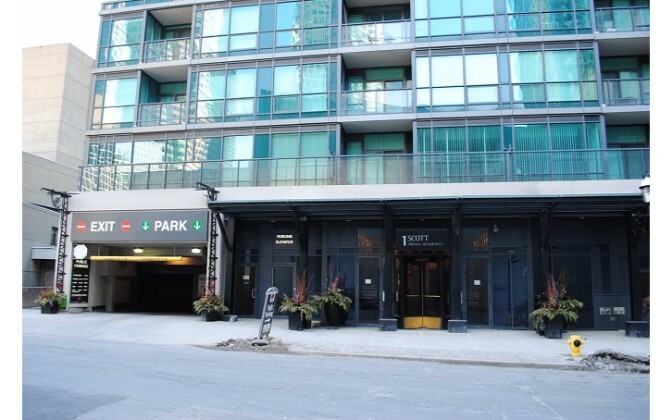 • Close proximity to TTC subway (Union Station) and GO Transit! 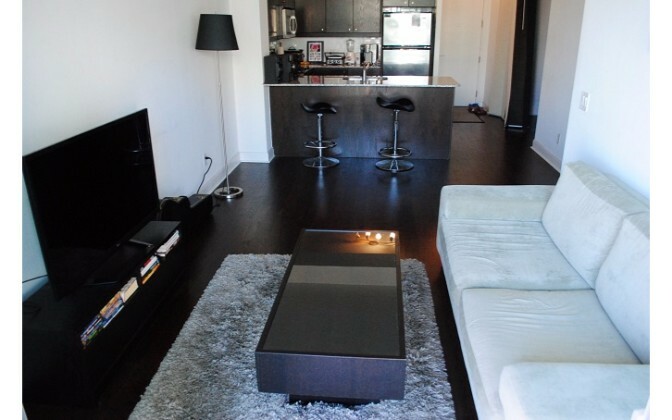 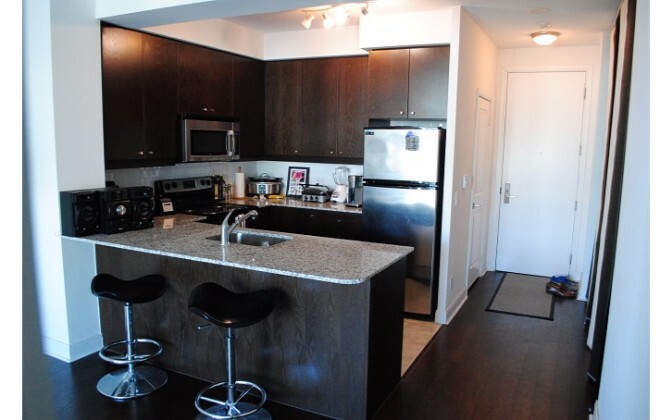 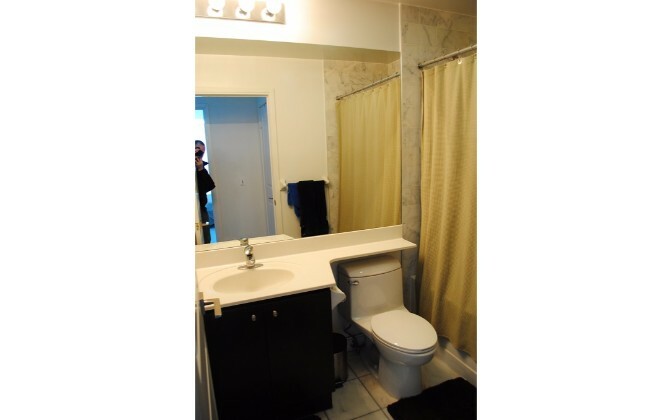 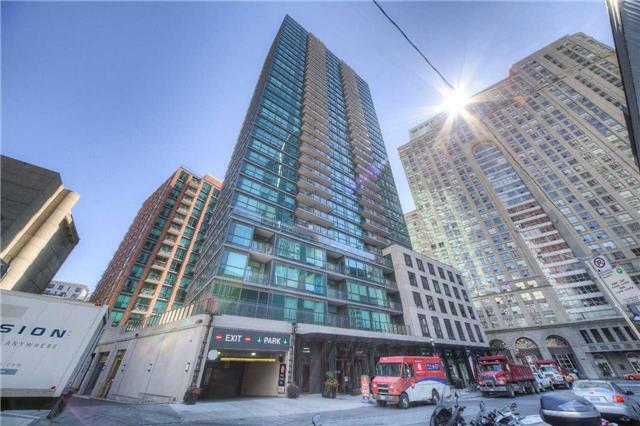 • Walking distance to numerous parkettes and Berczy Park. 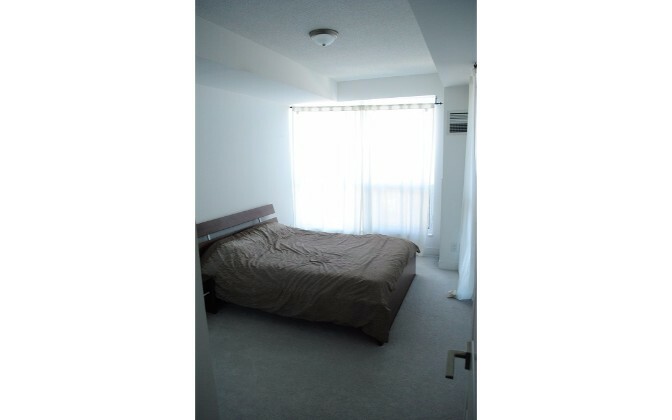 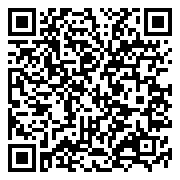 Easy access to Gardiner Expressway, and Don Valley Parkway!